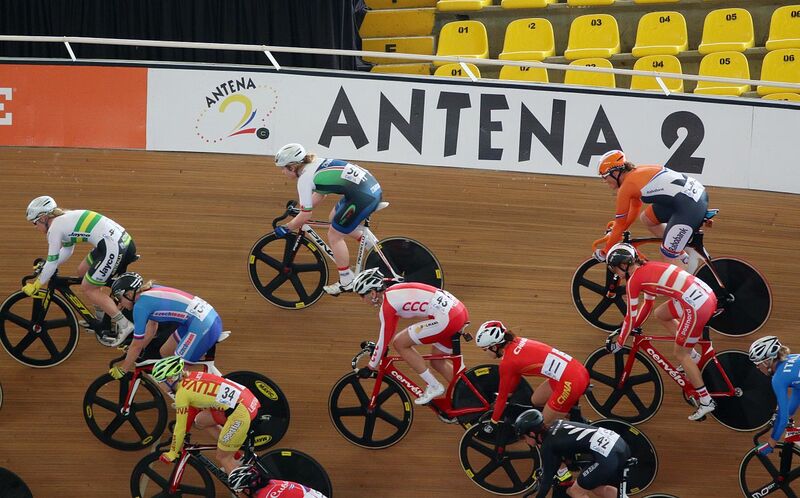 Applying Music in Exercise and Sport combines contemporary research, evidence-based practice and specific recommendations to guide you in your use of music. With the exciting news that England has just been selected to host the 2021 Rugby League World Cup. 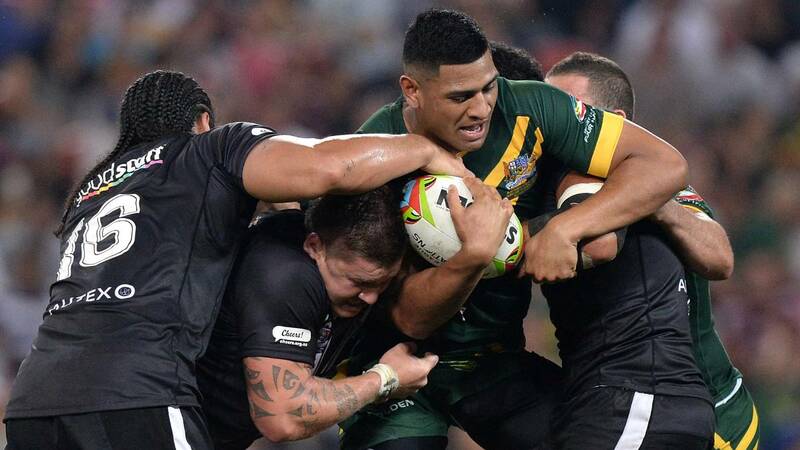 Now is an excellent time to get into some great international Rugby League. 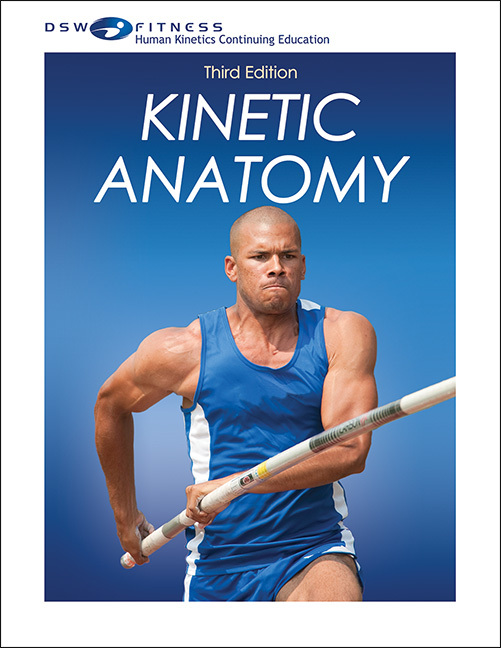 Our course of the week this week is Kinetic Anatomy, Third Edition Print CE. The International Sport and Exercise Nutrition Conference 2016 will take place at Newcastle University from the 19th – 21st December. This conference presents the latest insights into the effects of diet and exercise on health and performance. You may have heard the name. You may have even unknowingly witnessed one yourself. Perhaps as you took the dog for an early morning weekend stroll? What appears at first to be a random assortment of people, running en masse in the general direction of …? But what is, in fact, Parkrun. What’s Parkrun? Who’s it for? What’s the point? All fair questions we’ll attempt to answer in this short blog post. 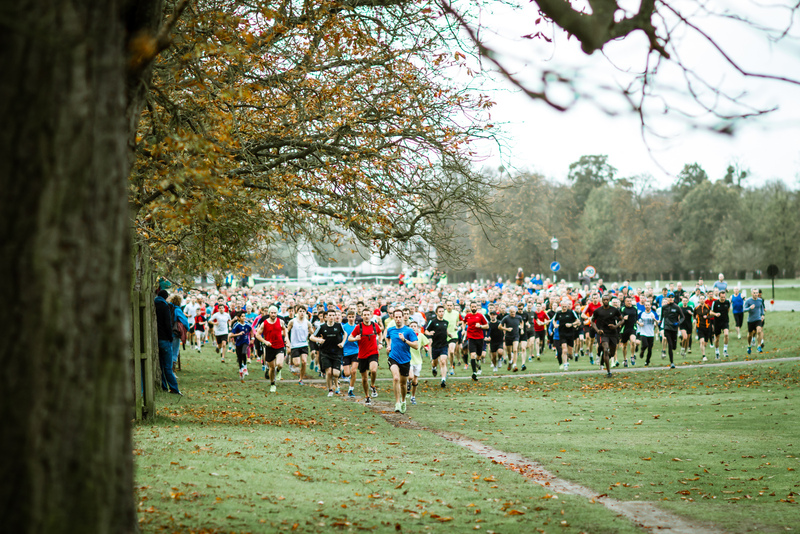 Yes, it’s everything you ever wanted to know about Parkrun but were too out of breath to ask. 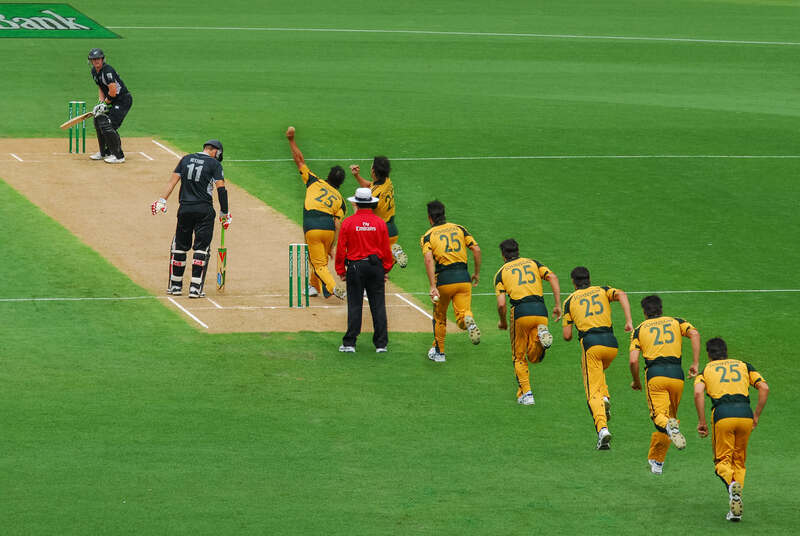 Free webinar: For better or for worse – how has sport biomechanics influenced the game of cricket? This webinar outlines the impact the discipline of sports biomechanics has had on the game of cricket over the last decades. Content will include the sports biomechanists influence in the areas of; performance enhancement, injury prevention and issues surrounding biomechanical assessment of bowling actions from a regulatory enforcement perspective. 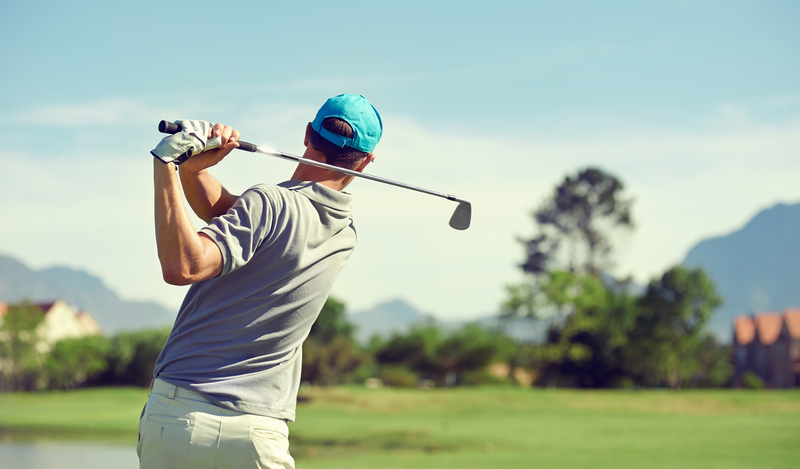 A new study has suggested that playing golf significantly improve both mental and physical well-being and even help prevent some serious conditions.